Hailing from Los Angeles, California, Blackboard Jungle were among those fallen heroes trying to emerge during the grunge boom. In 1992, the band recorded an independent album called “I Like It Alot” which was well-received but failed to garner much industry buzz. During this time they played several dates supporting Faster Pussycat in the United States. The band also played a few international dates, including a performance in Japan which was later circulated on bootleg videotapes. 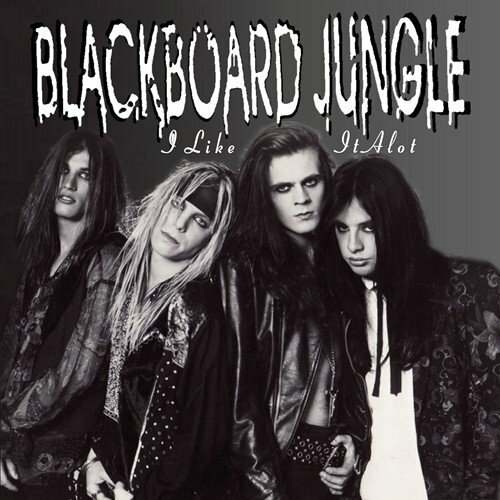 In 1994, Good Day L.A., a local morning show on the Los Angeles Fox Broadcasting television affiliate, held a competition to determine the “best local unsigned band.” Blackboard Jungle entered and would eventually win the contest and its grand prize: a recording deal. Unfortunately for the band, the deal was with Fox Records, which essentially existed to release soundtrack albums from 20th-Century Fox motion pictures. 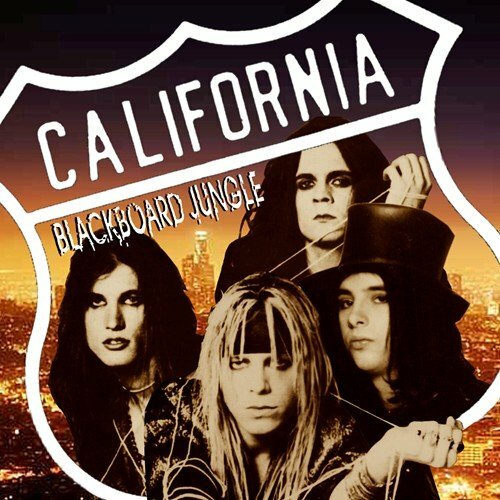 Blackboard Jungle did not release any recordings under the Fox label. 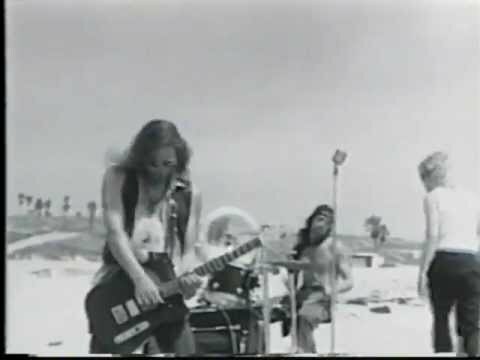 Opening track from the ninth studio album “Can’t Get There from Here” by Great White, released in 1999. The album was produced by Jack Blades (Rubicon, Night Ranger, Damn Yankees, Shaw/Blades etc) and reached position #192 on the US Billboard 200. Rollin’ Stoned was also released as a promo single and got extensive airplay on nationwide rock radio. As a result it reached position #8 on the US Mainstream Rock charts.